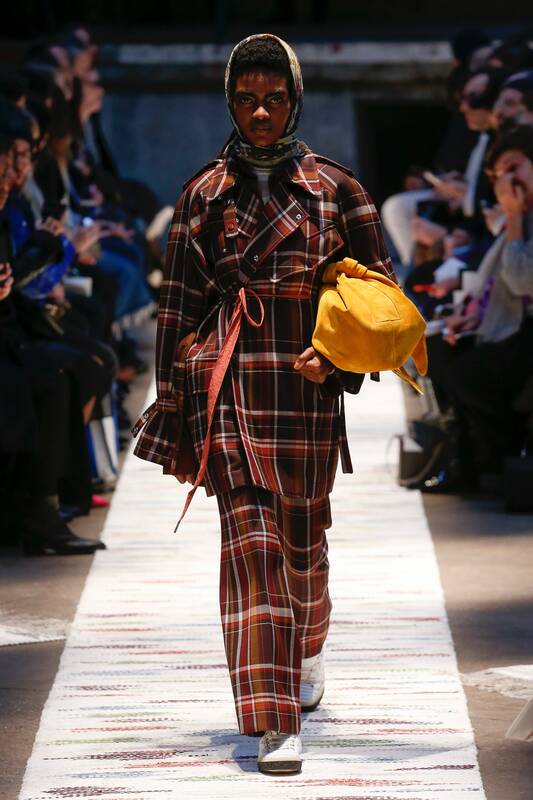 One thing that’s kind of handy about winter in the southern hemisphere – at least, if you’re a keen runway observer – is that by the time it rolls around, most of the world’s fashion designers have moved onto showing winter collections for next year. That’s despite the fact that it’s still summer in their neck of the woods. What does that mean for us here in Australia? Well, we can (in theory) sport next year’s look before it happens. Does that count as time travel? Anyway, I’m predicting that tartan is going to have it’s day in the winter sun sometime between now and July 2019. 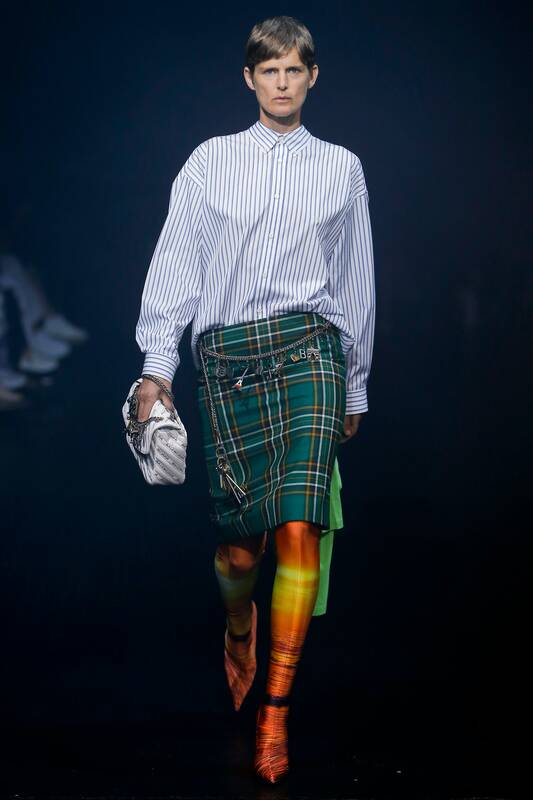 Not that tartan is anything new, but I reckon it’s going to be appreciated on a new level as fashion continues to process final remnants of the 90s. 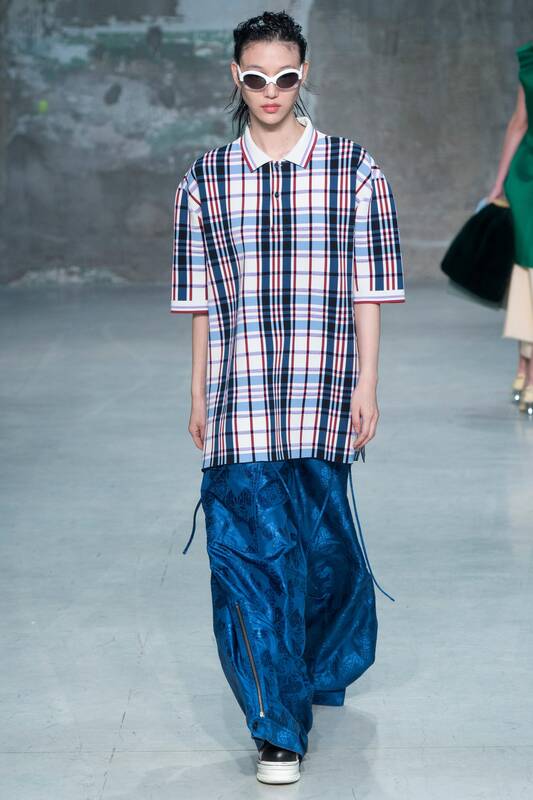 For spring 2018 (that’s the season just past, remember – we’re talking northern hemisphere spring) we saw some early indications of this – everything from a fitted tartan skirt that was on the crisp smart casual spectrum, to a tartan weave design used as the basis for a print on a oversized polo shirt. Jump to ‘fall’ (um, it’s called autumn, guys) 2018 – that’s the one that’s in the future, i.e. our spring – and it’s still a thing. 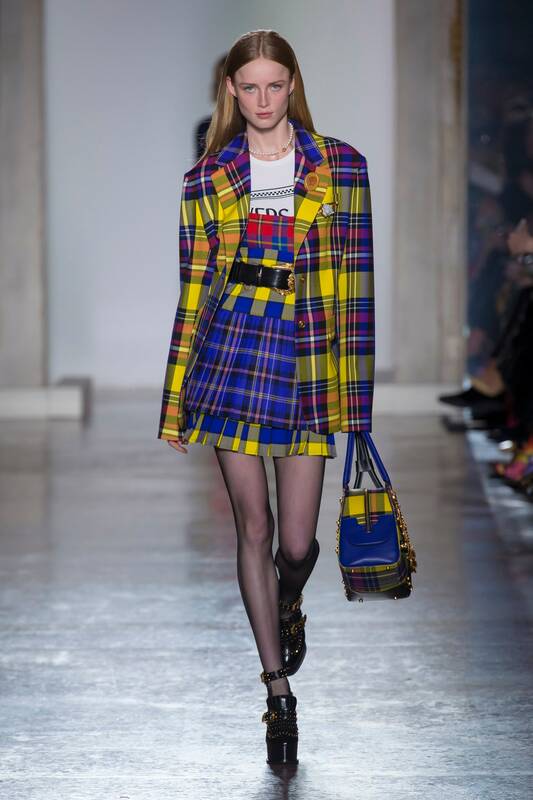 We’re seeing some full-on tartan suits ranging from unapologetically weatherproof (getting closer to repping the vibe of a proper kilt) to acid bright and reminiscent of something Alicia Silverstone might have worn in Clueless. What’s the go with tartan, anyway? Good question. Look, I’m no expert, but I’m pretty sure that tartan refers to the woollen fabric distinguished by its weave of intersecting coloured lines. In Scottish tradition, specific tartan weaves and colours correspond to family names and places. Correct me if I’m wrong here, will you? Otherwise, get off the fashion blogs and hit up a library. Get nerdy about your trends before winter hits, and you find you can no longer turn the pages of a book on account of your tartan-patterned ski gloves.